Is the policy “occurrence based” or a “claims made” policy? It is extremely important under a third party policy to understand if it is “claims made” or “occurrence based”. Occurrence based means that if an injury/ damage is sustained in 2012, and a claim is made in 2016, you must notify the claim against the policy that was in place in 2012. Claims made means that you must look carefully at the insurance policy in place when the claim was made. If in doubt, you should liaise with your broker. 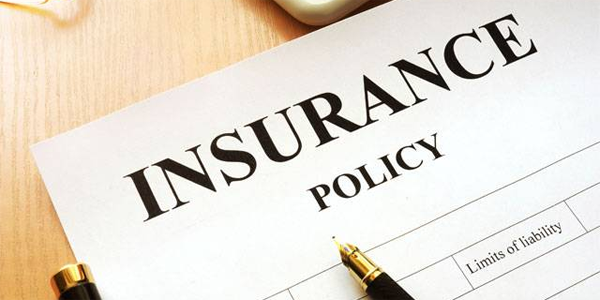 As soon as you become aware of a circumstance which might lead to a loss which is covered by insurance, let your broker know and discuss which policy (if there is more than one) you should notify it to. Is it a first party/ third party policy? First party insurance protects the policyholder against loss or damage against its own property (such as property damage caused by fire, or career-ending injury insurance). Third party insurance covers the policyholder for any liability owed to another person. What does the retention mean? A retention based policy means that the insured must pay-out a specified amount before the insurance company is obliged to indemnify. It acts as an excess so if the retention is £100,000, the policyholder must pay the first £100,000 incurred loss before insurers are obliged to step-in. It is important to be aware of whether or not your policy has a significant retention as it can affect your strategy.